Jesus & Money #1 – But I Need It! 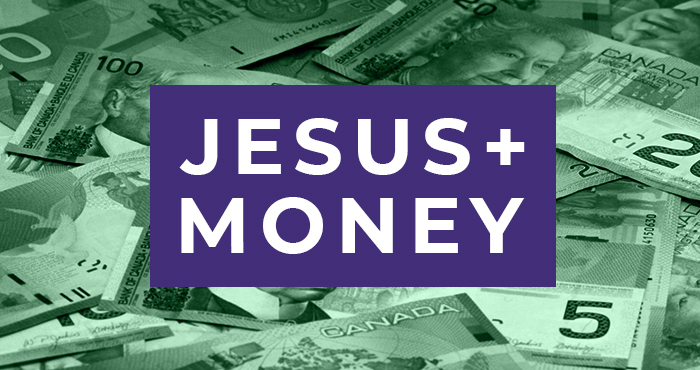 Pastor Josh Mutter begins a new message series about what the Bible says about money. It’s easy to trust God with the big-picture things in life – events that affect everyone like global warming and world wars … stuff that is out of our control. But things that impact our lives directly can be a little more difficult, like finances. You can pray for a relative’s spiritual journey, or healing for a friend, but when you’re under financial pressure, it can be difficult to put all your trust in God. This series will challenge us to re-examine where we put our trust. IS OUR APPROACH TO WEALTH MIRRORING A CULTURE THAT DOESN’T KNOW OR TRUST JESUS? IS THERE SOMETHING THAT WE NEED TO GIVE AWAY (OR GIVE UP) IN ORDER TO MAKE ROOM FOR MORE OF JESUS?